Swedish Massage – 60 min. Deep Tissue Massage – 60 min. Expectant Mother Massage – 60 min. 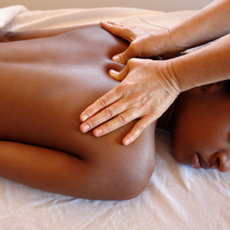 Therapeutic Massage – 60 min. 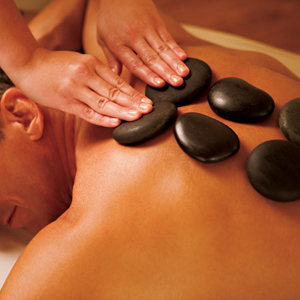 Hot Stone Therapy Massage – 60 min. Integrative Massage – 60 min. Foot Reflexology Massage – 30 min.